Get a little tipsy with sake, then refresh yourself with fruit juices. 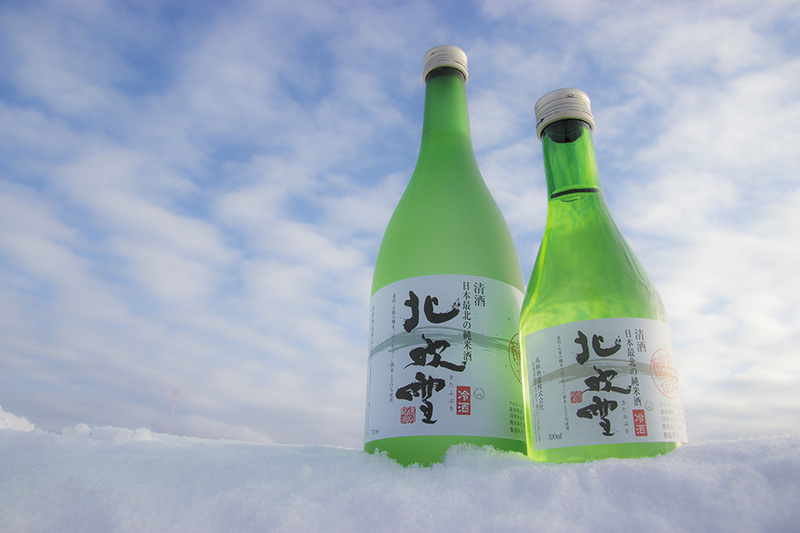 The northernmost sake brewery in Japan is the center of any conversation about regional good drinks. Sparkling apple and pear wine and, a recent addition, spirits made of wheat should not be passed over either. 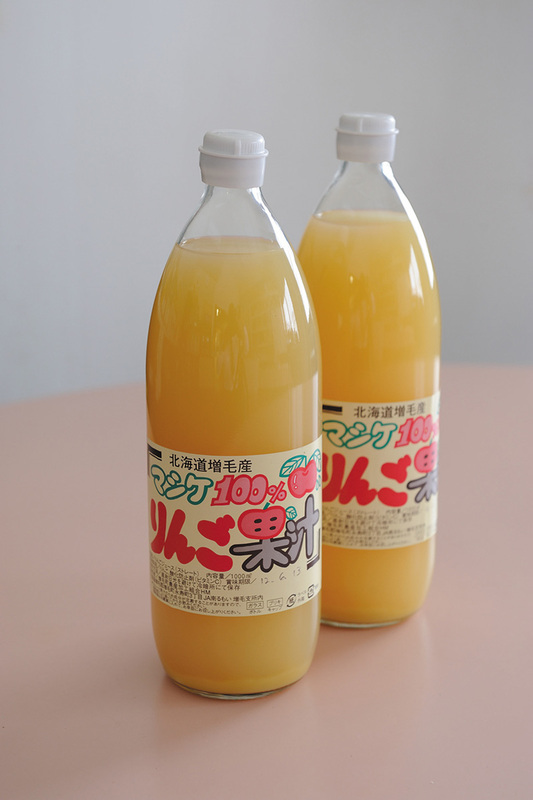 Fresh non-alcoholic ciders, fruit and tomato juices are also popular local products. Asahi Muscat Cider has been a popular item since 1970! 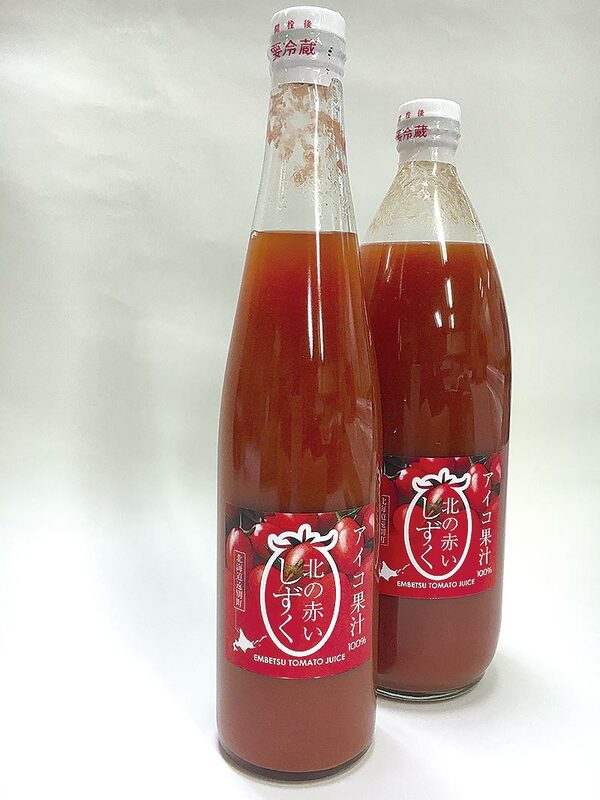 Kita no akai shizuku tomato juice, and Kita no shizuku, made with yellow cherry tomatoes is sold during the harvest season. 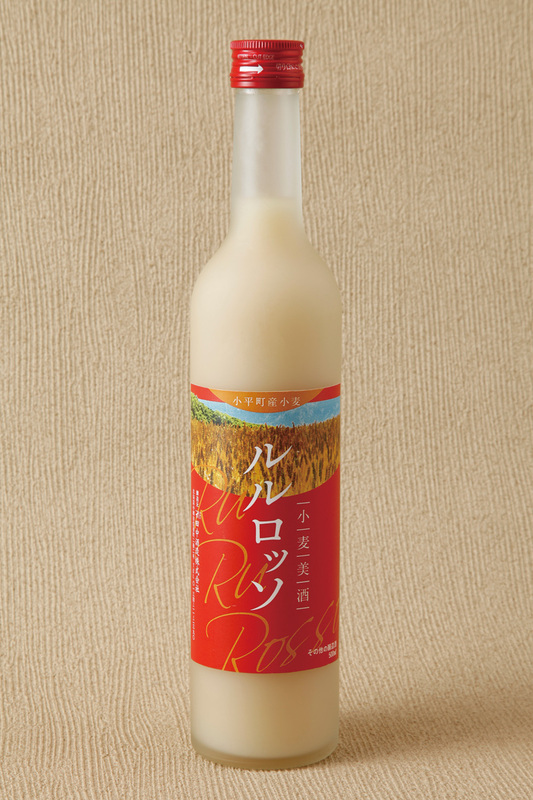 Rice from the northernmost rice farm in Embetsu is used to distill this rice wine. Lonicera caerulea, or Hasukappu are indigenous berries. A delicious new product is being developed by rubbing and squeezing the berries by hand to make juice. 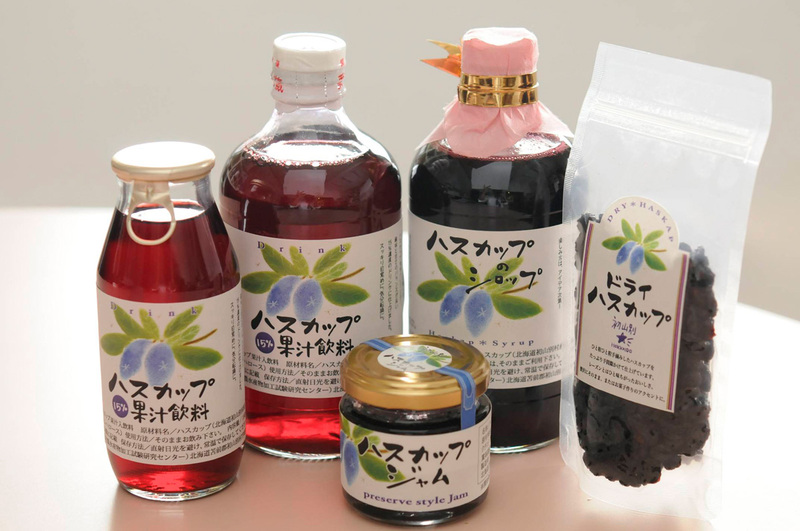 You can enjoy smoothies made with hasukappu berries from Shosanbetsu. You can order a smoothie made with strawberries from Obira. You can order fresh juice here. Only Obira-grown hard wheat “Rururosso” is used to distill these spirits. (140) Kunimare Sake Brewery Co.,Ltd. 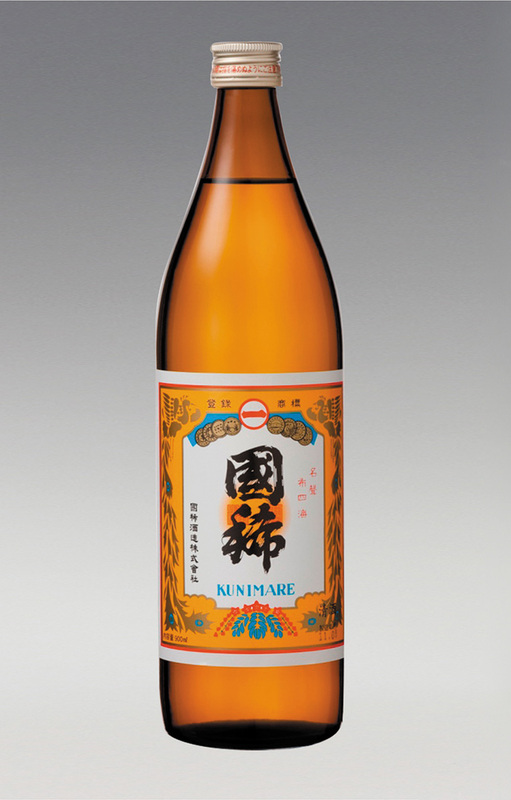 A variety of rice wine types are brewed at Kunimare; the northernmost sake brewery in Japan. This is 100% juice squeezed from the apples of Mashike. The mixed apple and carrot juice and pear juice are also popular! Mashike Marche, and other fruit stands in the Mashike orchards. 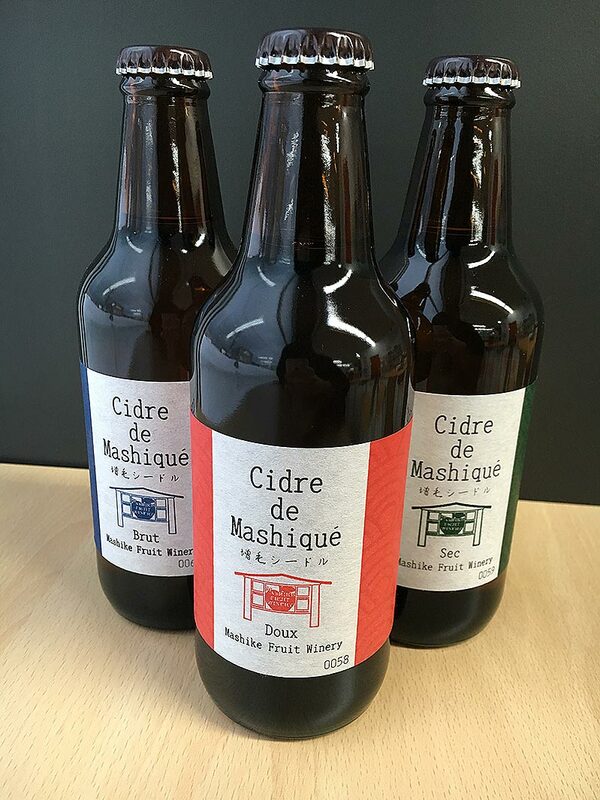 Mashike Cider is a sparkling wine cider. 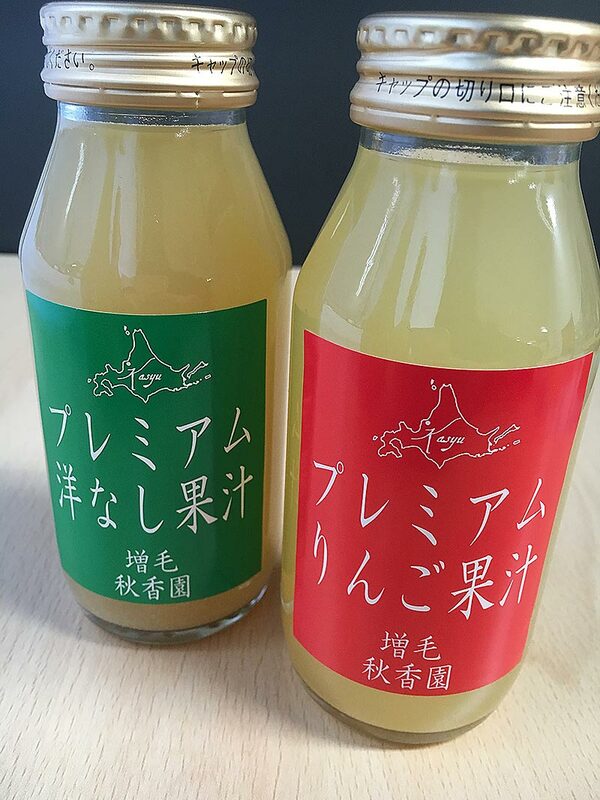 The “Powa-ru” wine made from pears is also delicious. 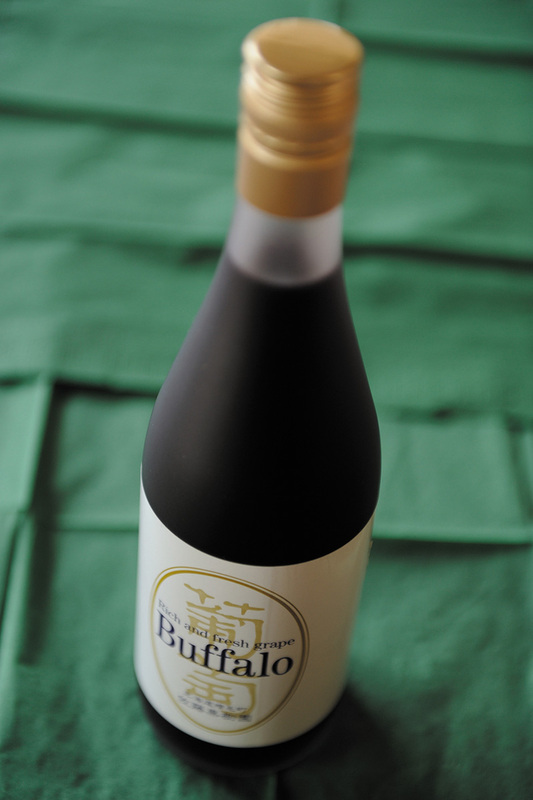 Delicious grape juice squeezed from “Buffalo” grapes. 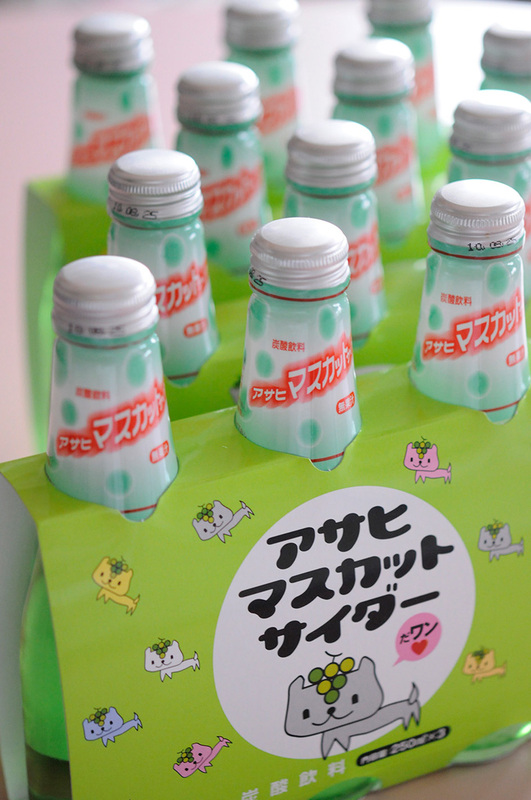 Premium pear juice and premium apple juice is for sale at this stand from the end of June to the end of December.